Can't believe the summer days just arrived.. It's so nice to go on walks and to the beach. I'm so excited with the preparations of my holidays. Today, there are some news I would love to share with you guys. 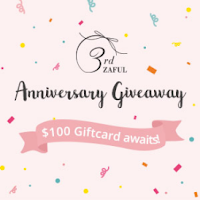 One of my favorite online fashion stores Zaful, is now celebrating their 3rd anniversary. And the best thing is they are hosting an anniversary giveaway. TBH, It's quite awesome. The link to their blog is over HERE Who doesn’t love giveaways? Go to their blog and take a look. 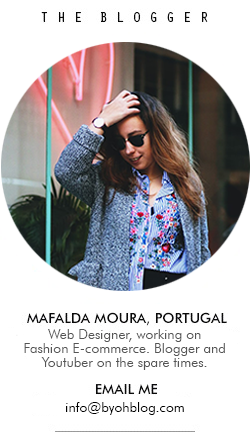 I would be very happy if you tag my name 'MAFALDA' after participating in the giveaway event. 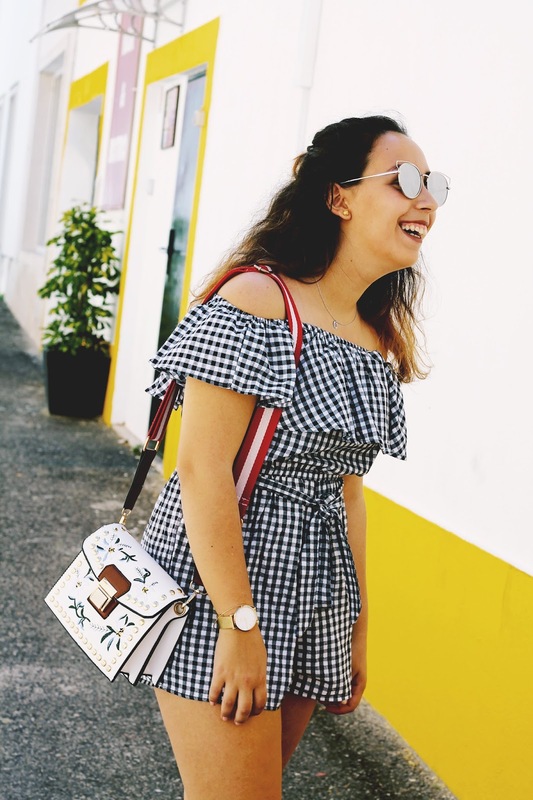 Zaful will choose a couple of winners after the event and give out huge rewards! You looks so stunning! 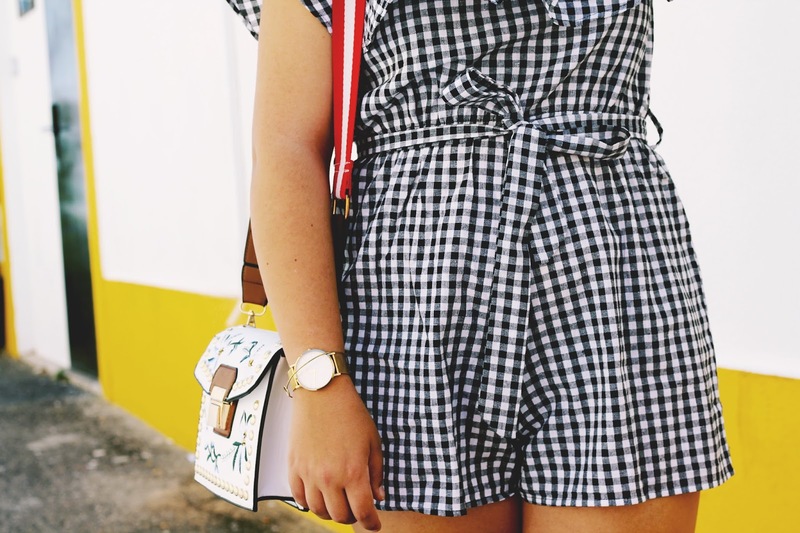 Love your playsuit! Adoro o macacão, é tão giro! 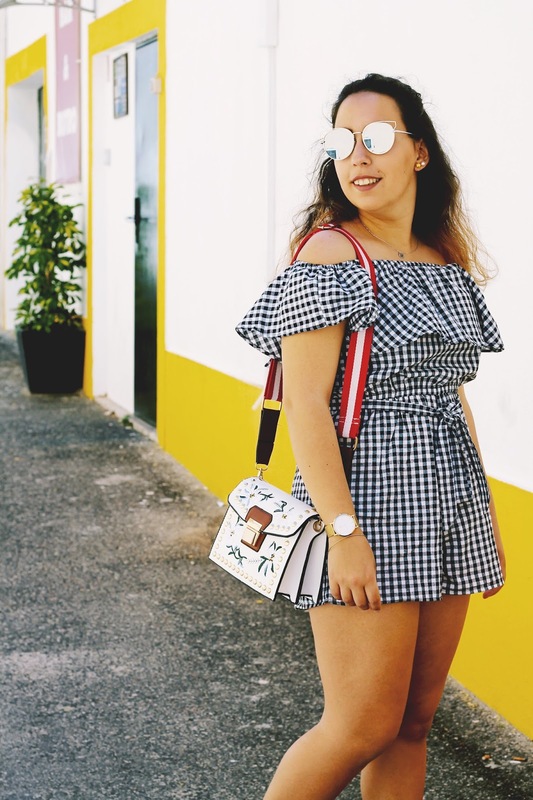 The look is super cute ! 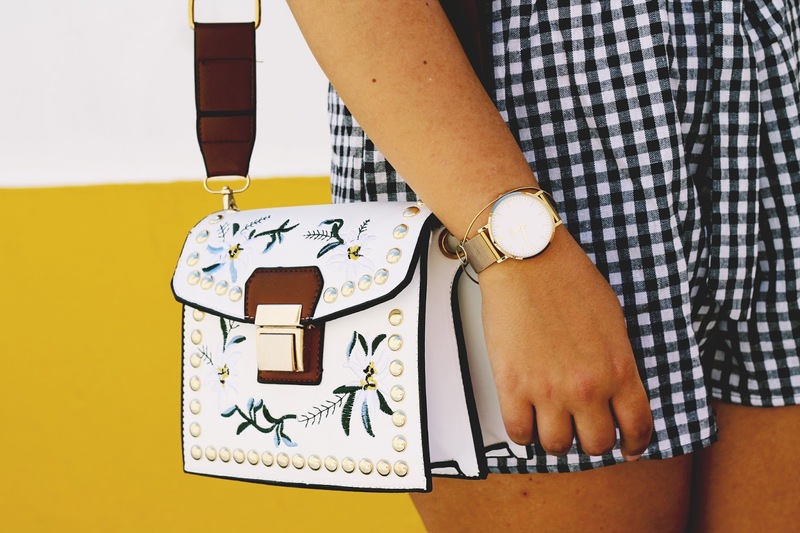 Love the bag too ! This outfit is so pretty and girly. 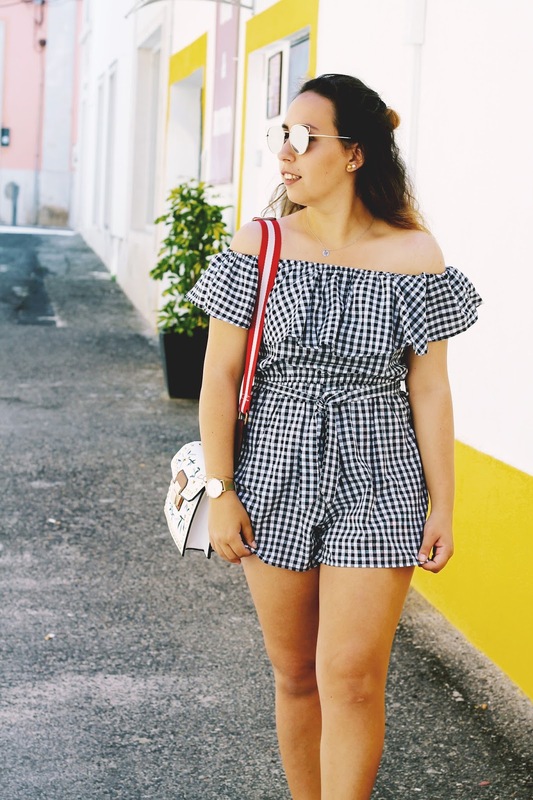 Perfect summer look! I don't leave near beach and I'm so jelaous that you can go for beach walks.